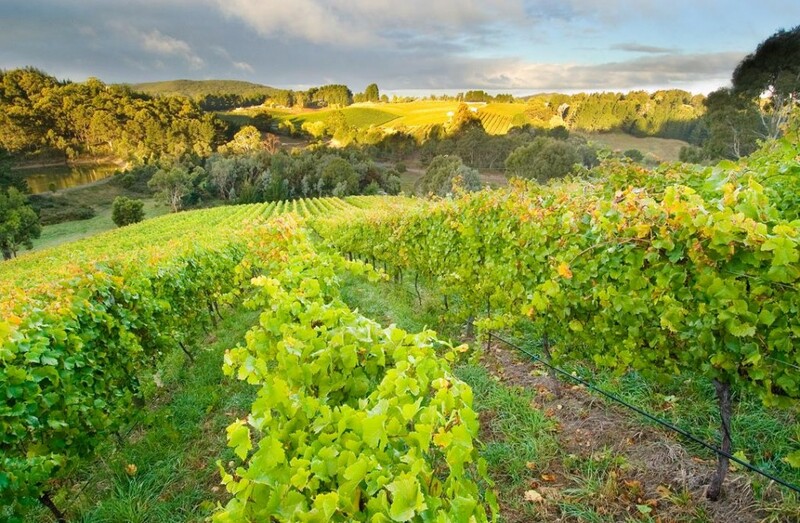 The Osbornes have been making wine in McLaren Vale for over 100 years and have acquired the reputation as one of Australia’s premier growers and vintners of fine wines with personality. 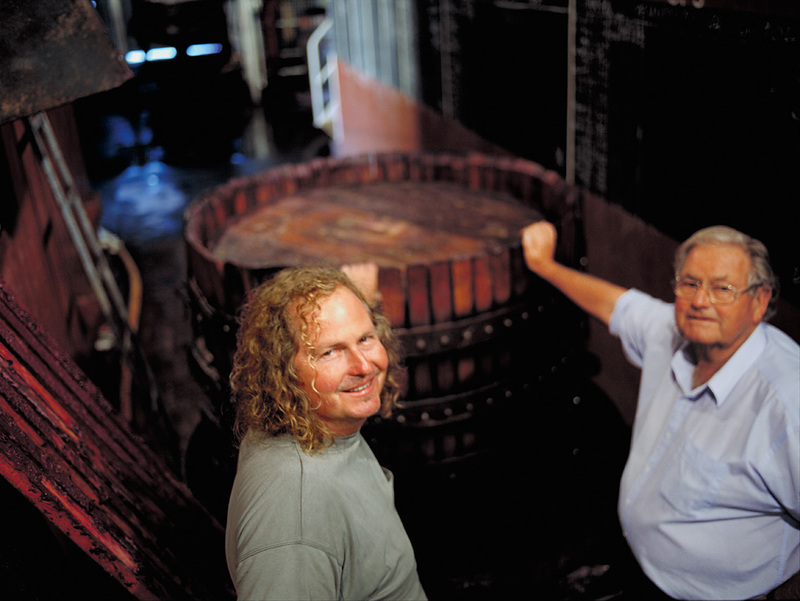 After graduating from Roseworthy College and touring other Australian and European wine regions, 4th generation vigneron Chester d’Arenberg Osborne took over the reins as Chief Winemaker in 1984. He immediately set about returning the family’s vineyards to their traditional grape growing practices of minimal inputs and no fertilisation, cultivation and irrigation wherever possible, therefore achieving natural soil flavours with very low yields. 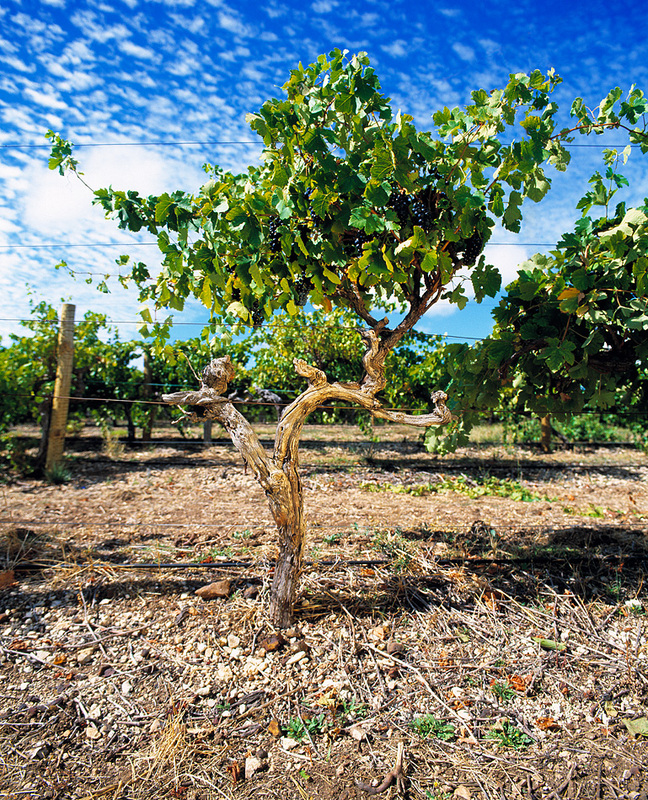 The winemaking processes of the past have been maintained, capturing the unique small-batch character of the wines and the true flavour of the McLaren Vale region. All grapes, red and white, are basket-pressed. 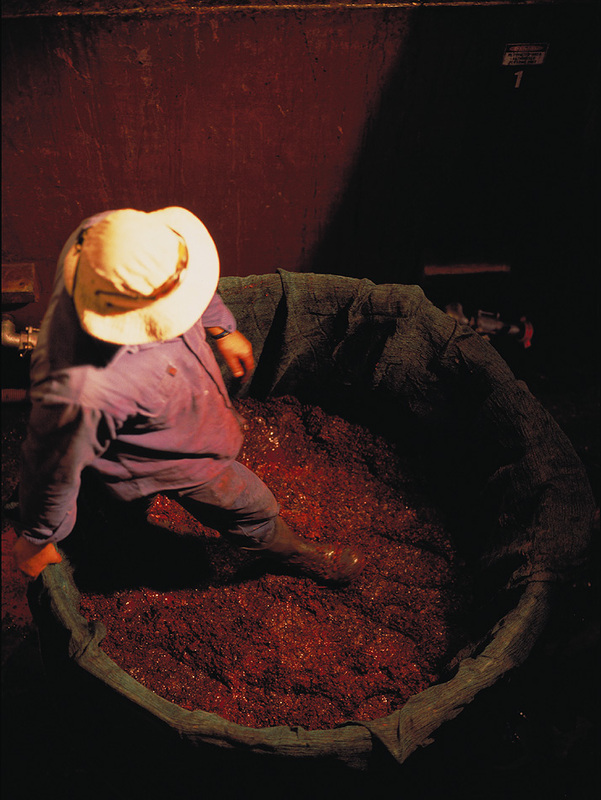 The reds are still traditionally fermented with the grape skins (caps) submerged in open wax-lined concrete fermentors utilizing the age-old technique of foot-treading.